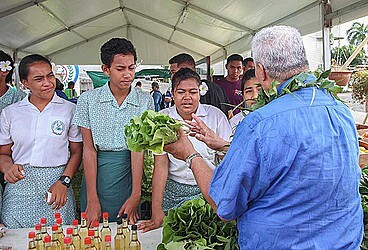 The launch of the Agriculture Show at Matagialalua Eleele Fou yesterday attracted more than 200 farmers from Upolu and Savai’i. These farmers will have a chance to display their produce, livestock and fisheries development during the three-day show themed, “Enhancing partnerships to develop and sustain agriculture and fisheries”. The show aims to create an interactive platform for farmers and businesses to discuss food supplies and crop production. 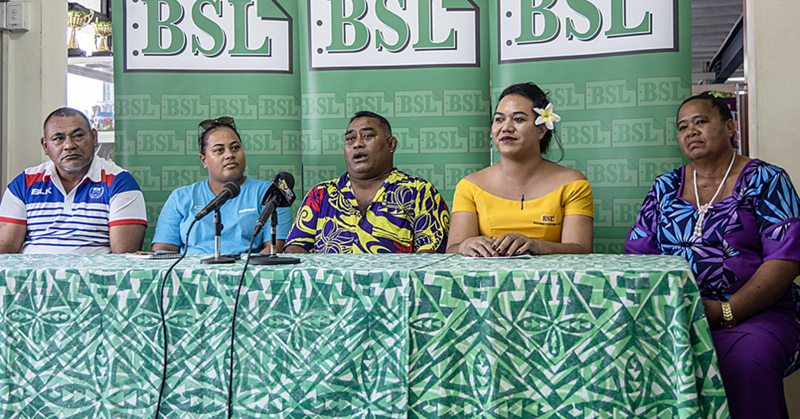 Speaking during the launch, Minister of Agriculture and Fisheries, Lopao’o Natanielu Mu’a, said: “Our Ministry is the lead government agency that works with all the stakeholders towards the established national goals. 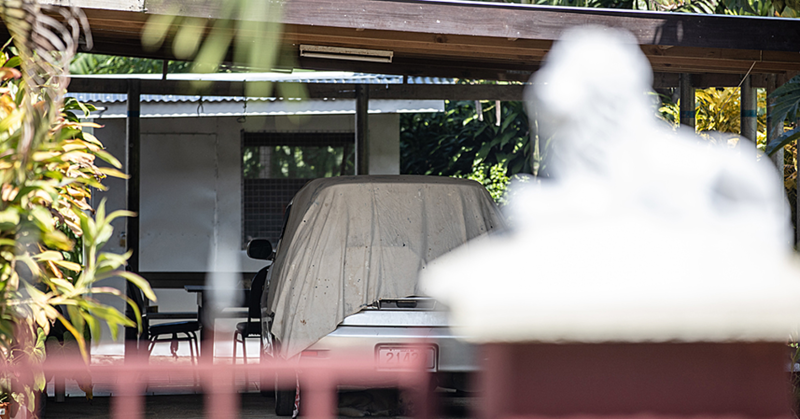 Lopao’o said there were some challenges that needed to be resolved within the ministry. “The sector still has a long way to go to overcome some of the challenges that stalls the increase of production of crops and livestock into related agribusiness nationally and especially in the rural area,” he said. “It is known that the number of rural households engaged in formal markets is rather low, with the majority being subsistence farmers. “Agriculture is labour intensive and rural labour is becoming difficult to attract and sustain due to better wages available in our urban area and overseas opportunities offered through labour mobility schemes. “Our agricultural production systems require significant working capital, yet access to credit is difficult and interest rates are high, resulting in low investment opportunities. “We are appreciative of the banks which over the past years established lending schemes to assist farmers. Prizes will be rewarded this Friday to those who had registered and were assessed for their quality contributions under various categories for crops, livestock and fisheries held in the past two months. Also in attendance were Members of Parliament, members of diplomatic corps and Miss Samoa Papalii Alexandra Iakopo.